Click on the links below and make contact directly for further information. 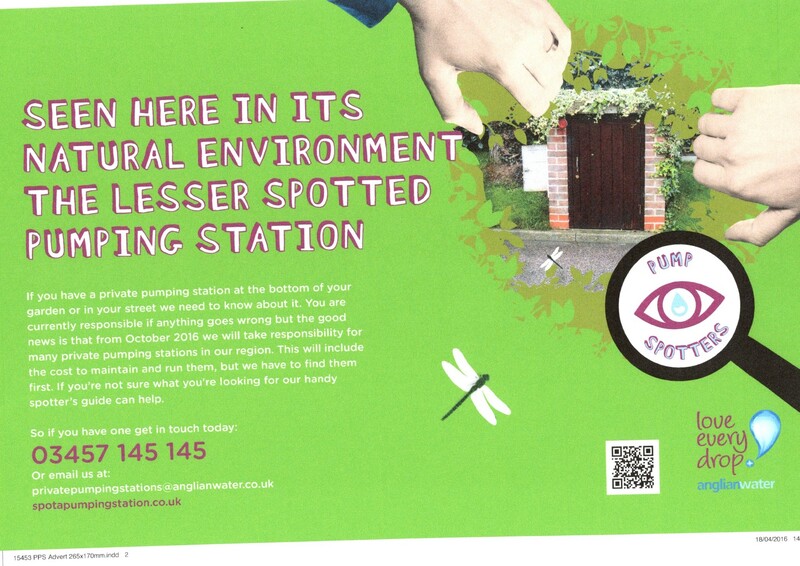 Anglian Water are looking for your help, if you have a private pumping station at the bottom of your garden and haven’t informed them, please do so. Click here to access their website and register asap. For more details see poster. 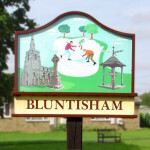 Bluntisham Parish Council hand delivered over 800 leaflets to all Bluntisham residents asking for their views on the proposed residential development in Bluntisham. 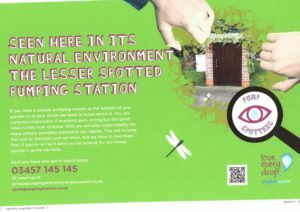 Colne Parish Council also delivered a further 400+ to all Colne residents. The clerk consolidated all the returned surveys and the presentation below shows this. Any comments to make on any application must be made directly to HDC or CCC using their online facilities. Don’t forget the annual parish meeting is to be held in the village hall on Tuesday 16th May. The meeting will start at 8pm and is an informal opportunity for you to speak with your parish councillors. Click here to access the informal agenda. The draft minutes from the recent parish council meeting are now available to view. Any queries please raise with the clerk.